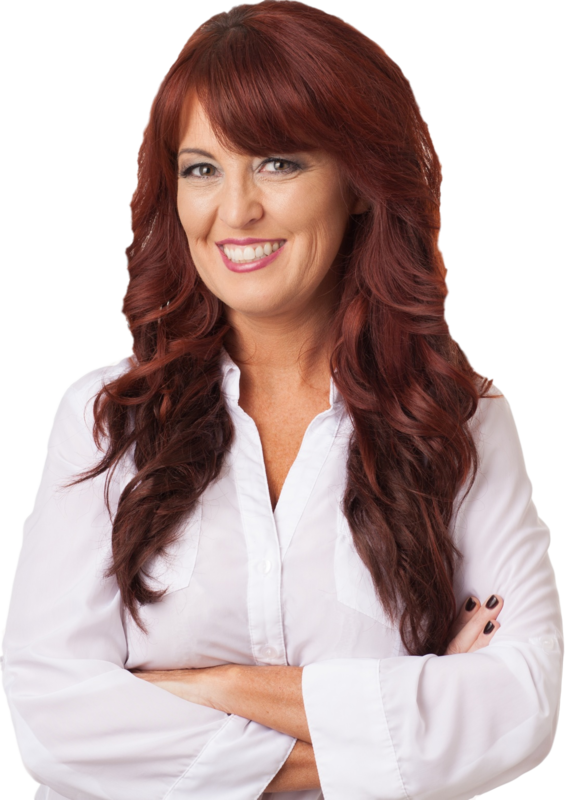 Jennifer's presentation combines her ability to stretch a penny like a rubber band with 20 years of internet marketing experience. The audience will walk away with an understanding of how a transitioning veteran can bring their ideas to reality with hardly any budget or technology training. 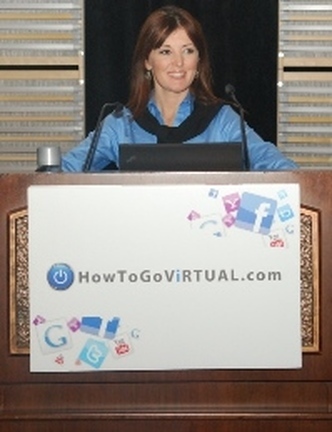 Jennifer Goodwin is a 20 year web expert who leverages her internet marketing agency, internetGIRLfriday.com, to donate services to veterans who want to start a business. After a near-death accident, she relaunched her business in under 1 year and went from food stamps to 6 figures using proven methods online. Her goal is to raise more awareness about veterans who want to start a business or invent a product as they return to civilian life. When not focused on the charity side of things, Jennifer and her team of experts help businesses leverage social media marketing and sales funnels to grow their bottom lines. IGF offers training, support and implementation as well as an apprentice program for those wanting to learn from a 20 year internet marketing expert. The topic of Cyber Security is appearing daily in headlines. Government agencies and Fortune 500 companies alike have faced data breaches with massive financial implications. The president of the United States has made Cyber Security a top priority for the Department of Homeland Security, and the federal government is scrambling to train IT professionals in this emerging yet ever-changing field. Far too many small to mid size companies are ignoring the issue altogether. While many of these companies have public websites, private computer networks, email systems, and even point of sale (POS) systems, in many cases little or nothing is being done to ensure the security of these systems. Jennifer Goodwin is the CEO of internetGIRLfriday.com which provides Marketing, Software Development and Cyber Security solutions. IGF’s Web Marketing department provides businesses with services such as: Competitive Analysis, Keyword Research, Website Design, SEO, SEM, Pay Per Click, Social Media Marketing, Video Distribution, Analytics etc. Upon discovering the high level of risk some of their customers faced, IGF Team developed a Cyber Security group to assist in assessing and mitigating threats to their systems.